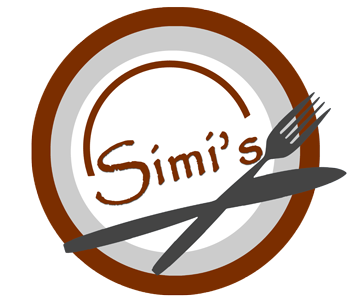 Online ordering menu for SIMI'S. Located in Chicago's West Ridge neighborhood, Simi's was founded based on the desire to find a West African cuisine in Chicago that prioritizes ambiance, taste, and customer service. Try one of our appetizers such as the Pepper Soup or Plaintain and Gizzard. We are located at Rosemont Ave and Western Ave near Warren Park. We also aren't far from Loyola University! Order online for carryout!